Do you have a list of foods that you cannot eat? Do you struggle to find recipes that work for your limited diet? 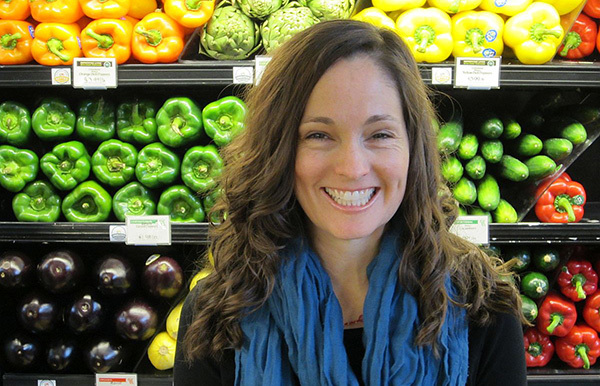 Is planning weekly meals for your family time-consuming and difficult? Are you looking for an easy way to plan your weekly meals based on your individual needs, likes, dislikes, and food allergies? 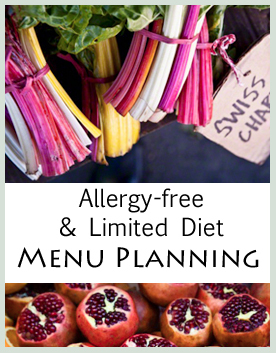 Our allergy-free menu planning website was created just for you. 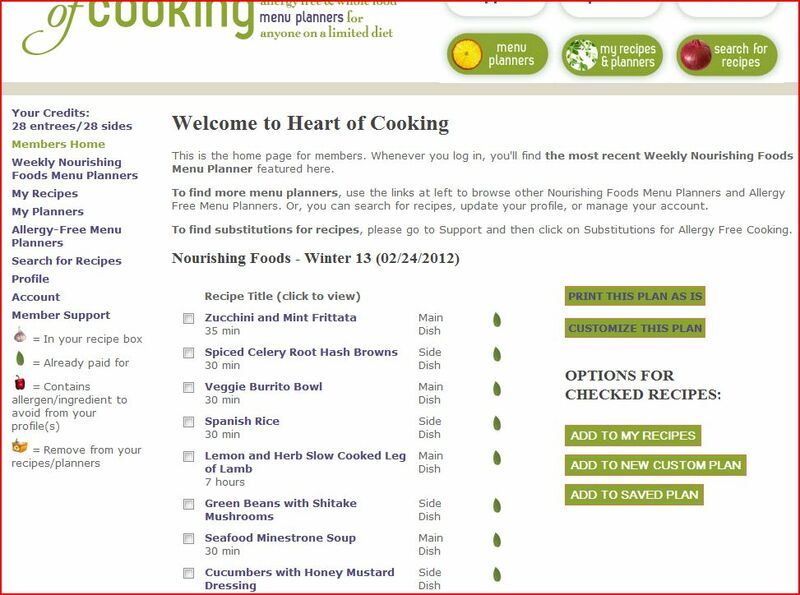 Print unlimited amount of menu planners and recipes from the site each month you are a member. Create custom menu planners based on your saved favorite recipes. Read more about customizing menus here. Create a profile for each one of your family members complete with food allergy information. When you search for recipes, recipes that contain ingredients that you or your family can’t eat will be flagged on each recipe. Update your profiles anytime your allergy information changes. Time a meal takes to prepare starting at 20 minutes or less. My Recipes: a place to store your favorite recipes. These recipes are saved for as long as you’re a member or even if you resubscribe at a later time. My Planners: These are your custom menu planners you create. They will be saved for a long as you are a member. As a member, you will receive the member price on all future e-books that become available. You will also receive 20% discounts on consulting.